1996 Chevrolet Camaro - chvcam122218 - Roscoe's etc. 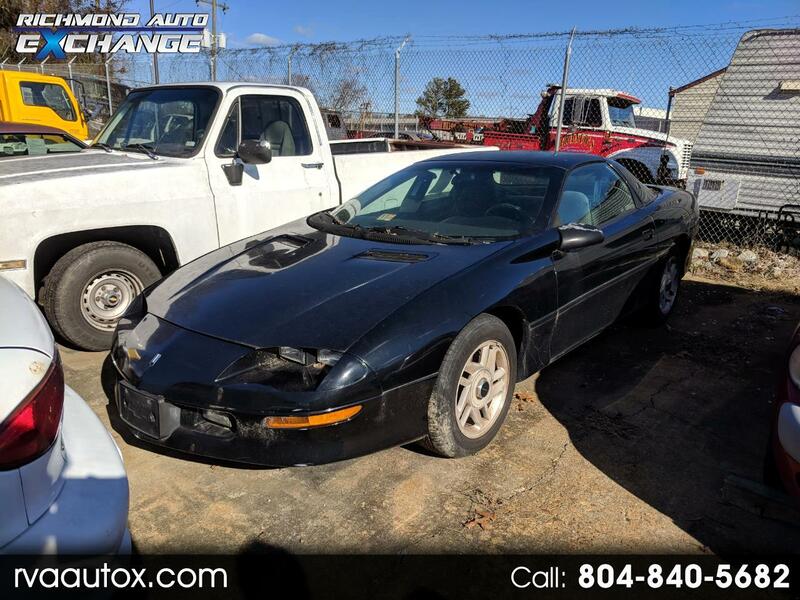 Check out this 1996 CHevrolet Camaro, stock number chvcam122218! Am curious if you have any cars for sale with a current good inspection? Am a disabled 50yr old woman and am sadly attempting to find a decent car (who am I kidding..doesnt have to be decent)..just need it to get to dr. Appts and grocery. I have less than a grand to spend. I know I’m asking alot…and am sure i already know your answer. Just let me know. Thanks a bunch!! We do from time to time get ones in that pass inspection and basically need no work but don’t have any like that at this moment. Sorry!